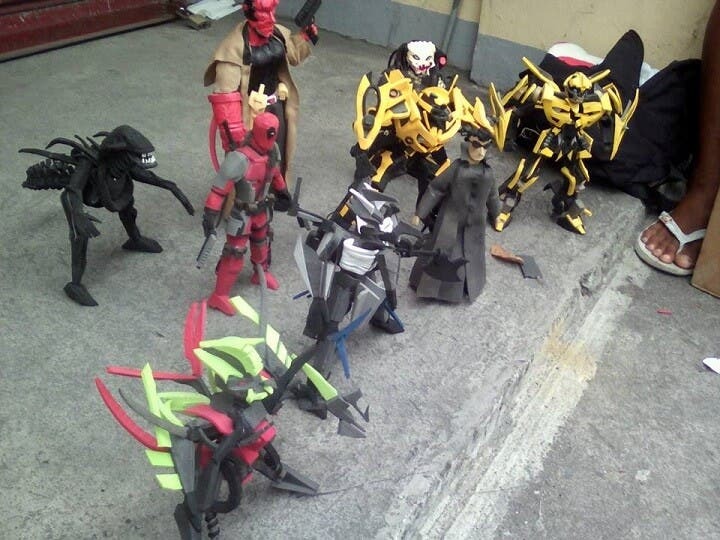 Check Out These Cool Action Figures That Are Made From Old Rubber Slippers! Imagine walking past by these action figures on display inside a toy store at the mall. Without touching them, would you guess that they were made using old rubber slippers? Probably not. You might easily think that they are made of plastic. That’s how good we think they are! 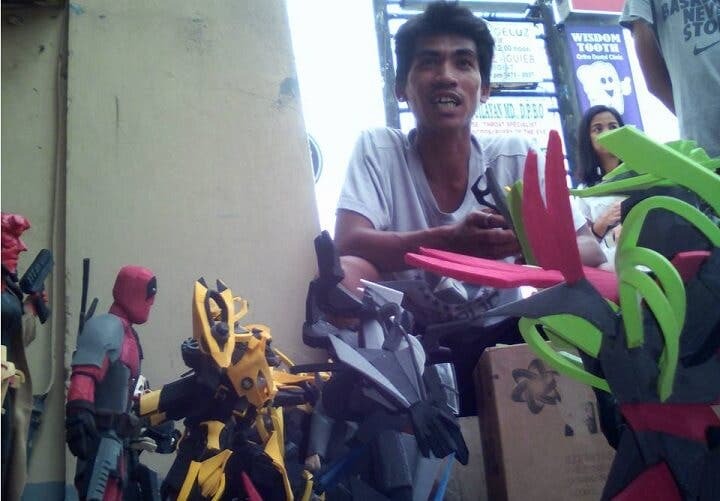 The man selling these cool rubber action figures is Elmer Padilla (the guy pictured below), a native of Catbalogan City, Samar who now lives and works as a construction worker in Cavite. His amazing skills allow us to see our favorite action figures such as Bumblebee from the “Transformers” movie, Deadpool, and Hellboy in rubber forms. He has even created original ones that everyone will surely be interested to check out. 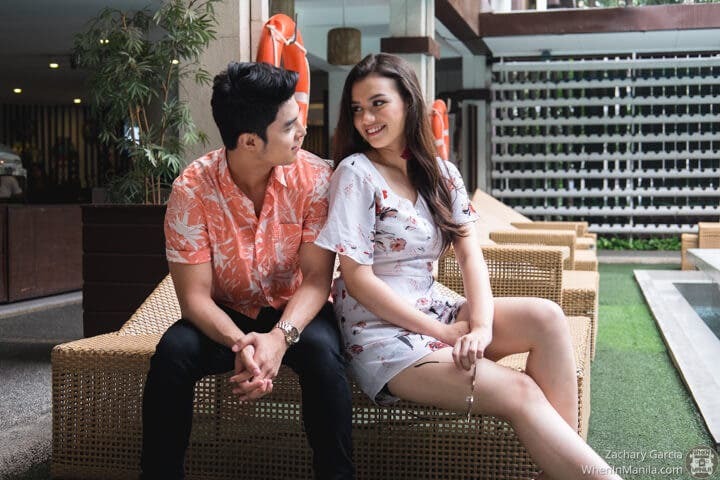 We learned about Elmers’s unique skills through Adrian Soriano Bernabe, who caught the attention of the netizens through a post he shared on Facebook. According to him, he was walking past a clinic in Imus when he noticed a crowd gathering around Elmer. He then took the initiative to take pictures of his craft and know more about the talented man. For more photos, you can check the original Facebook post here. 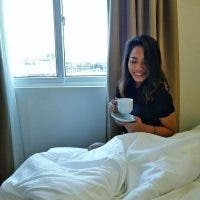 Does this interest you? Let us know in the comments below!